For some families, money is tight. Even making necessary purchases like car seats can be out of reach. Not only does a car seat keep infant and child passengers safe in a car, they are required by law. When a family cannot afford a car seat, it puts the child at risk. 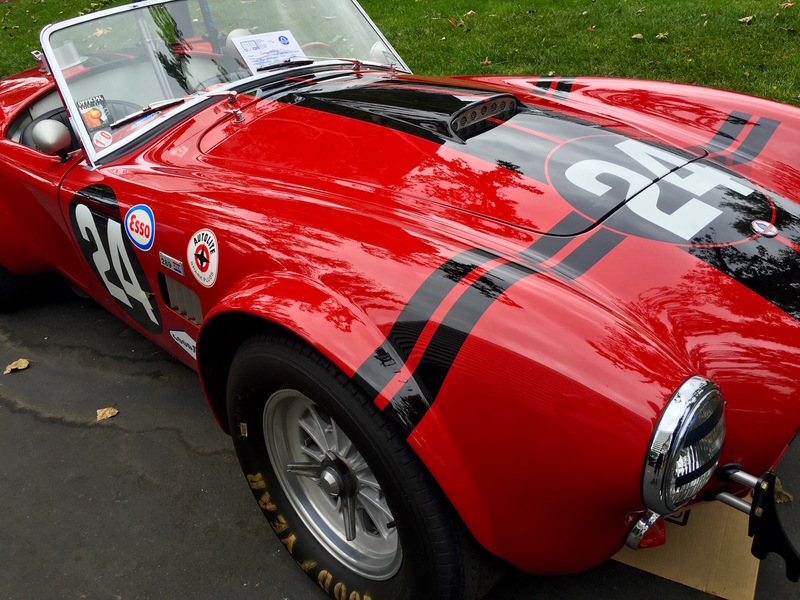 McKeel Hagerty, CEO of Hagerty Classic Insurance, the largest classic car insurer in the world, has launched The Shop Assembled by Hagerty, sells car related apparel, accessories, gifts, and more. A portion of every purchase goes toward purchasing car seats for underprivileged families all over the United States. The insurance giant has partnered with Baby2Baby, a nonprofit that distributes car seats to low income children. In 2018 alone, the organization received 13,456 car seat requests in Los Angeles alone. The program does have a national reach though. Baby2Baby distributed clothing, diapers, and other necessities to underprivileged families via several channels, including homeless shelters, children’s hospitals, domestic violence shelters, Head Start programs, foster care programs, and more. According to the Centers for Disease Control (CDC), in 2016 there were 723 deaths of children 12 years and younger in the United States as the result of motor vehicle crashes. Additionally, more than 128,000 children sustained injuries in motor vehicle crashes. Experts agree that children who are buckled in an age and size appropriate restraint in the rear sear are significantly less likely to be injured in a crash. If you would like to purchase great products while helping children stay safe, browse The Shop to find cool gifts, great merchandise, and reasonable prices. A portion of every dollar you spend on the site will go toward helping families get vital things for their children like car seats. It’s a win win all the way around. Once you have the great classic car gifts from The Shop, you’re going to want the car to go with it. Woodside Credit can help you with that. Our easy terms and great rates mean that you could drive today. What are you waiting for? Visit us today!